The recent military activities in the area have been purely theatrical, with the US manipulating both the SDF and Daesh like puppets. Washington's goal is to set up a Kurdish enclave there and settle into the area for the long term, Turkish and Russian military analysts told Sputnik. 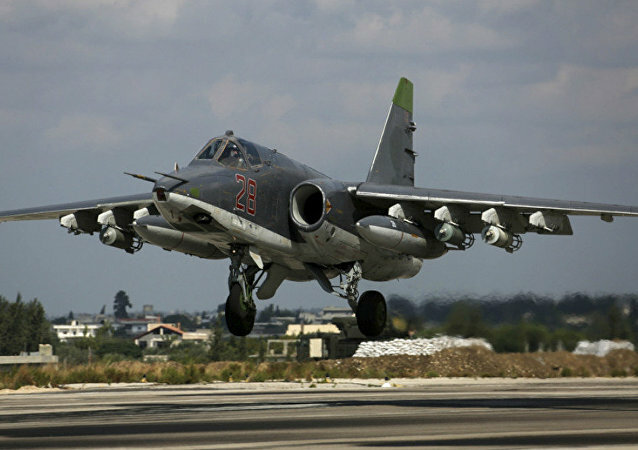 As Russian jets destroyed some 1,000 terrorists and enabled the Syrian Army to reclaim Akerbat, the government forces will engage in street fights to squeeze the last pockest of resistance, a military expert told Sputnik. 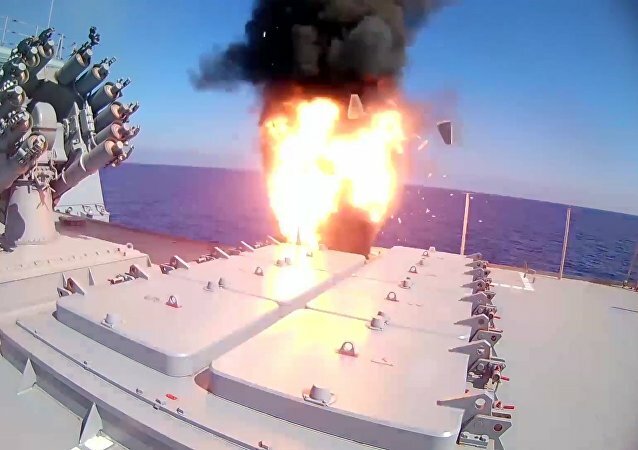 The Russian Navy's latest anti-Daesh operation in Syria, which saw the Admiral Essen frigate and the Krasnodar submarine launch four Kalibr cruise missiles against militant targets to the east of Palmyra, has helped to test and improve some of the most advanced weapons in Moscow's arsenal, defense analysts told Sputnik. Thailand's military is determined to go through with its controversial plan to reintroduce submarines into the Royal Thai Navy (RTN) by purchasing three modified Type 041 subsurface ships from China. Political analyst Yang Mian told Sputnik China that the West has been partially responsible for domestic opposition to the arms deal. The temperatures are rising in the South China Sea over the recent deployment of a US naval group and further reports that China "has nearly finished" buildings "that could house missiles." Political analysts suggest that it’s the US' geopolitical game in the region, aimed at pressuring not only China but the ASEAN countries as well. The Royal Navy's subsurface fleet is rumored to be in dire straits, with all seven attack submarines non-operational. Defense analyst Konstantin Sivkov told Radio Sputnik that these reports might have been exaggerated, adding that they appear to resemble a coordinated media campaign aimed at securing more funding. Commenting on the recent US media reports that nearly two-thirds of US Navy's strike fighters can't fly due to undergoing maintenance and that there is a lack of funds available to fix them, Russian defense analysts explain what might be behind such reports. 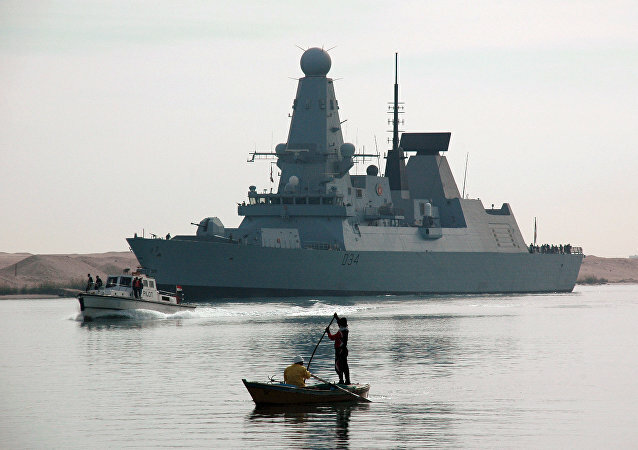 This week, UK media reported that the HMS Diamond destroyer would be sailing to the Black Sea, with commandos, marines, and advanced anti-aircraft missiles on board, in Britain's largest operational mission to the region since the Cold War. Speaking to RIA Novosti, military analyst Konstantin Sivkov explained why the UK was making its move now. 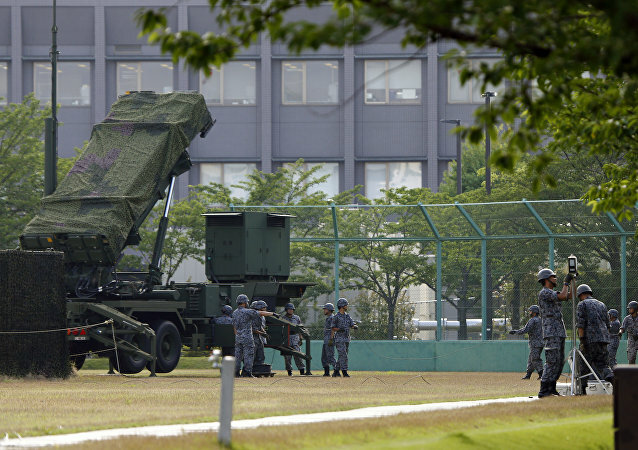 Will UK's Joint Missile Project With Japan Be More Trouble Than It’s Worth? 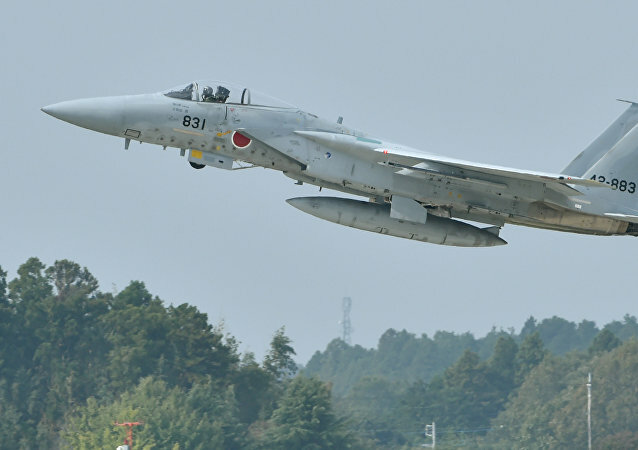 Japan and Britain are pushing ahead with the development of a new air-to-air missile in 2017 and the technical feasibility study for the Joint New Air-to-Air Missile (JNAAM) is slated to be completed before the end of this year, Sankei News reported. The test flight of a Chinese plane powered by a hydrogen fuel cell was nothing more than a scientific and technological experiment with hydrogen fuel unlikely to find military use any time soon, Russian experts told RIA Novosti. Analysts believe that policy of Japan and the United States towards China might mean that the two countries could be seeking to undermine foreign trade prospects of China’s growing economy. Commenting on the recent deployment of two US assault ships into the Mediterranean, Russian defense analyst Konstantin Sivkov has connected it with the success of the Syrian army in Aleppo and the absence of any significant progress in the US operation in Iraq's Mosul. 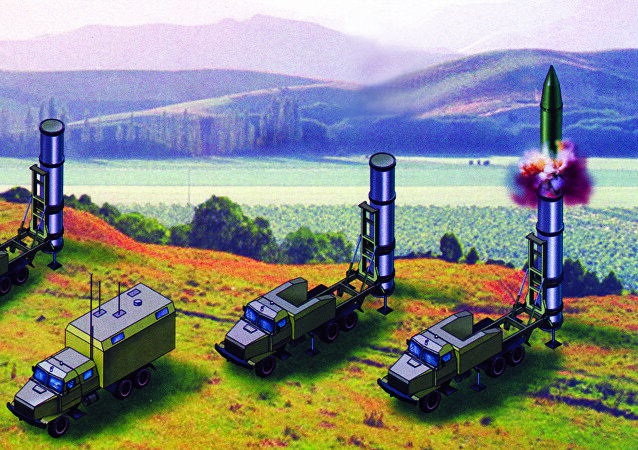 Ukrainian media has been tantalizing readers over the fantastical promise of the new 'Grom-2' ('Thunder') short-range missile system. The weapon, according to reports, will allow Kiev to 'change the strategic balance'. Asked to comment, respected military analyst Konstantin Sivkov told Sputnik that Kiev's ambitions are really all bark and no bite. Syrian Crisis: Where Do We Go From Here? During a closed-door meeting with representatives of Syrian humanitarian organizations US Secretary of State John Kerry complained that his diplomacy had not been backed by a serious threat of military force, Svobodnaya Pressa wrote, citing an audio recording of the meeting obtained by The New York Times. 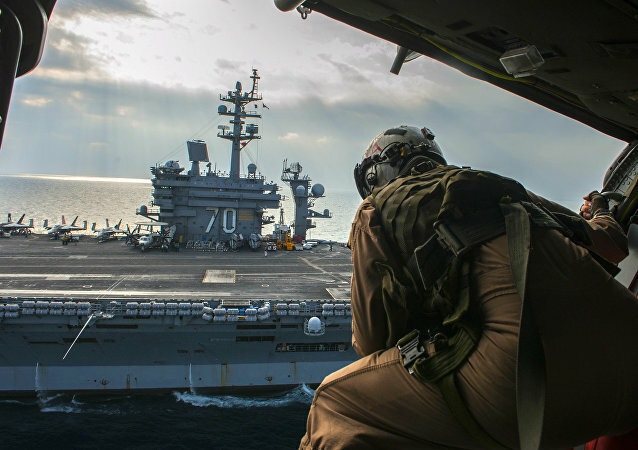 US Asia-Pacific Ramp-Up: Will Japan Become Washington’s Regional Foot Soldier? Many military experts note that the US has been trying to capitalize on tensions between China and Japan and wreak havoc in the region, however preferring to stay behind the scenes; Russian military analyst Konstantin Sivkov told Sputnik that Tokyo is perfectly able not only to defend itself but be the first to attack. Residents of South Korea’s Seongju, a town in North Gyeongsang Province, are protesting the planned deployment of the US THAAD (Terminal High Altitude Area Defense) system in their town. They fear the military installation may put their communities in danger and demand the retraction of the decision to deploy THAAD in their locality. 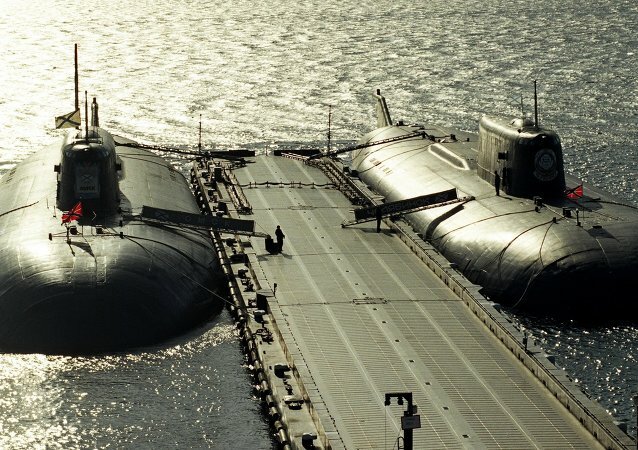 Even though the Russian Navy may be no match for America’s naval might, some of its submarines are a long way ahead of their American analogues, Vzglyad business newspaper wrote.